Ed Wheat, graduate of TSTC in Marshall, owns Wheat Electric & Controls LLC in Spring Branch. Click the photo for a larger version. 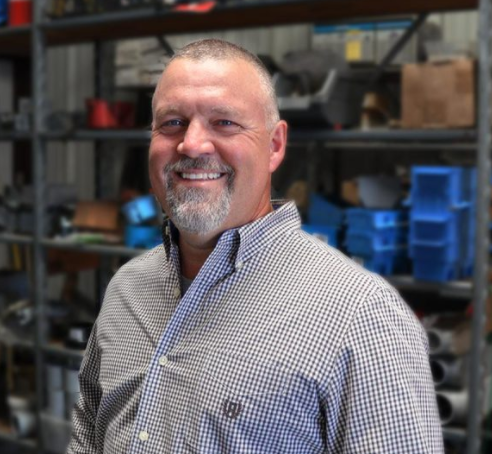 (MARSHALL) - Texas State Technical College graduate Ed Wheat has been serving the San Antonio area with his electrical expertise for over 10 years. The 1995 honor graduate earned an associate degree in Electrical Instrumentation from TSTC in Marshall and went to work shortly thereafter. "I had zero lag time -- I went straight to work the next week at a facility," Wheat said. "I got some really good experience. I was there for about three years. Then I went to another place, Louisiana-Pacific. I worked there for almost eight years, and I progressed through the ranks. I became the youngest electrical supervisor in the history of the company. I progressed again to maintenance superintendent and was also the youngest maintenance superintendent in the company." After working in the industry for 12 years, Wheat started his own company, Wheat Electric & Controls LLC, in 2007. The company, based in Spring Branch, Texas, covers the Hill Country and San Antonio regions. Wheat moved to the area after marrying his wife, Rachel. "I married a woman from South Texas, so we relocated down here," Wheat said. "I like the region, I like the people in the area, and I like the culture." Wheat Electric offers industrial, commercial and residential electrical services. Overall, Wheat seems pleased with his field of choice. "It has its ups and downs, but I definitely have an affinity for it," he said. "I have the drive for it. It's a really demanding job. In advanced leadership you're responsible for things 24 hours a day, seven days a week." Wheat's advice for those considering TSTC is to make sure you're ready. "When I first graduated high school, I went to college somewhere else and I wasn't mature enough for it," he said. "I went to the Army, came back with a much higher level of maturity, and I took college much more seriously. If you make sure that you're serious and ready for it, dig in as deep as you can. Really be serious about the theory side. If you really understand the theory, you can learn anything from there." Wheat expanded his business to Corpus Christi in 2016. Read more on the company at wheat-electric.com. TSTC's Electronic Instrumentation program is now called Industrial Controls and is offered at the Marshall campus. 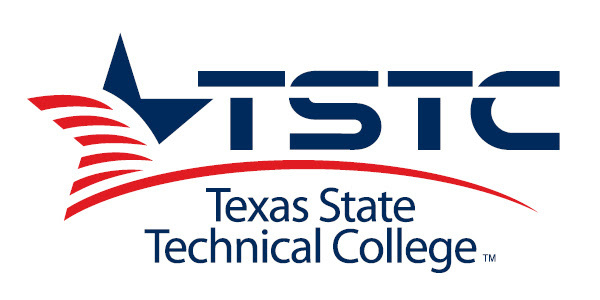 For more information on the college and its programs offered statewide, visit tstc.edu.